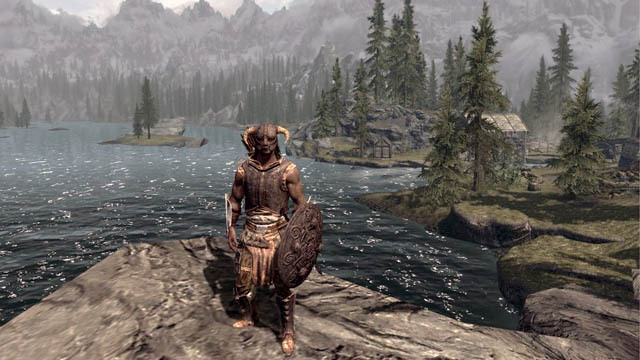 Five years ago, the landmark title Elder Scrolls: Skyrim hit consoles and PC, which redefined the open-world genre. It also gave birth to the "I took an arrow to the knee" meme which became one of the internet's most enduring ever. Now, the Bethesda title is being given a resurrection. 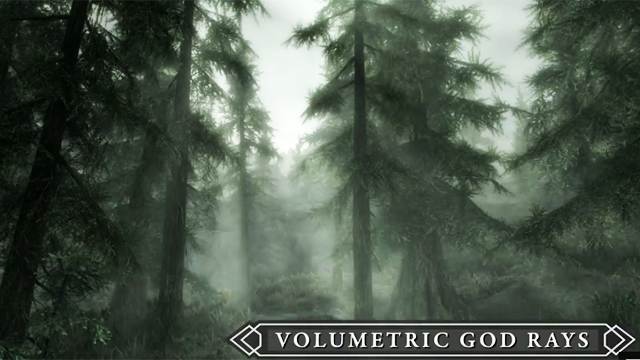 Announced at their press conference at the ongoing Electronic Entertainment Expo (E3) is the remastered version of Skyrim called Skyrim Special Edition. The title is on its way to the PC, Xbox One, and PS4. As you'd expect out of games for these systems, the title will be sporting gorgeous new visuals (and special effects that were not once possible in the older consoles) fit for a new generation of digital medieval fantasy adventurers. What's more, even the console versions of the game will now support mods, an element of the game which had contributed to its staying power.